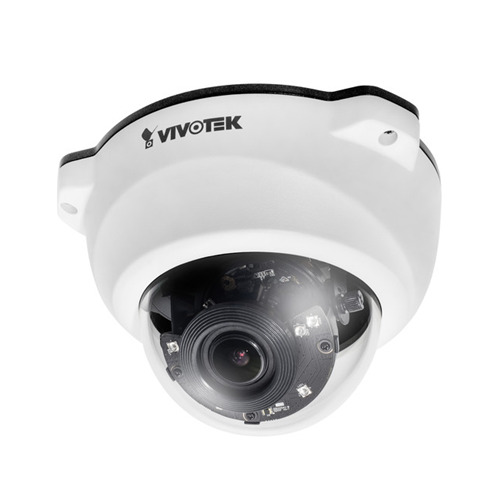 Vivotek’s FD8338-HV 1MP D/N IR Outdoor Fixed Dome PoE Network Camera features a 1/3" progressive CMOS sensor that is capable of recording images at resolutions up to 1280 x 800 @ 30 fps. This network camera supports H.264 compression for efficient usage of bandwidth and storage space. The WDR Pro technology allows capturing clear images even in high-contrast lighting environments. It features 3D noise reduction and Smart Stream technology to maximize efficiency of bandwidth usage. With a removable IR cut filter and built-in 6 IR LEDs, this camera captures clear images in color with illumination levels as low as 0.27 lux and b/w images up to 0.001 lux. 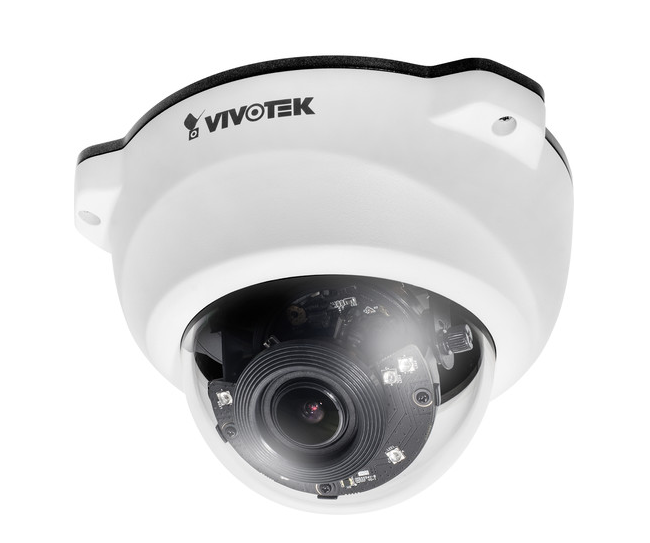 To meet the harsh demands of outdoor applications, this camera is housed in an IP66-rated housing to help the camera body withstand rain, dust, and even high-pressure water jets. The housing is also IK10-rated for protection against attempted acts of vandalism or violent impact.